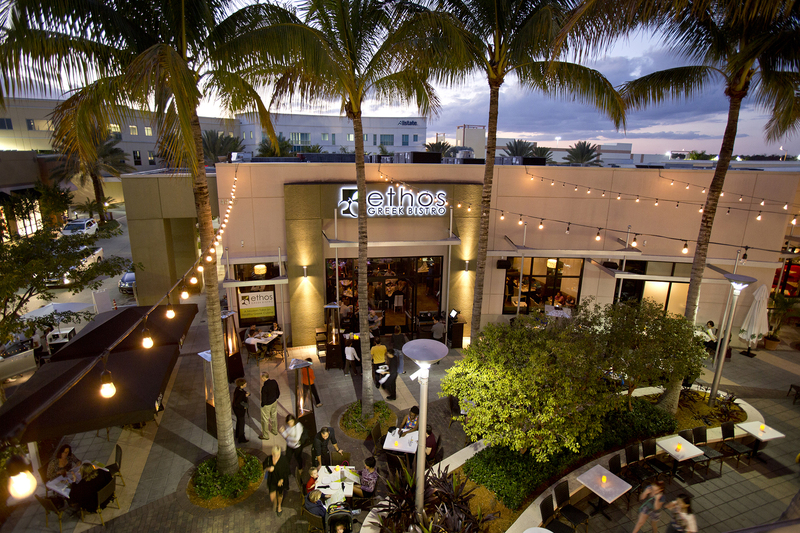 “Ethos Greek Bistro” does not distribute personal information that is provided through our website (https://www.ethosbistro.com/). We keep all information confidential; we do not solicit, send junk email or sell contact info to mailing sites. Any information you send us is strictly received and protected for internal use only. As you browse “Ethos Greek Bistro”, advertising cookies will be placed on your computer so that we can understand what you are interested in. Our display advertising partners, then enable us to present you with re-targeting advertising on other sites based on your previous interaction with https://www.ethosbistro.com/. The techniques our partners employ do not collect personal information such as your name, email address, postal address or telephone number.